Bath met Cornwall on neutral ground at Nailsea on Sunday 16 September. Both teams had recorded impressive victories in their semi-finals and so a close match was expected. 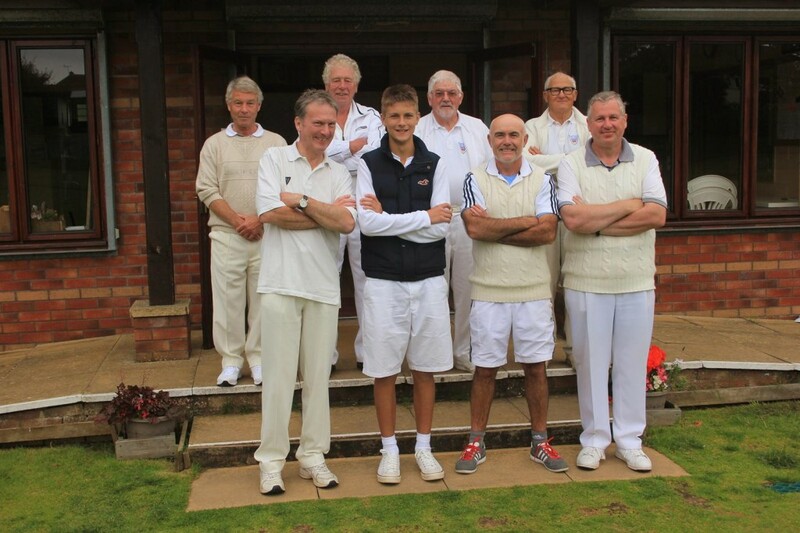 We were to be proved right, at lunch Bath were just 2-1 ahead with Ian Morrison and Harry Dodge recording wins in the singles. Timothy Cantell and Paul Francis, playing in the doubles, were well beaten by the Cornish pair, with Peter Cutting in particularly good form. In the afternoon events on one lawn saw Cornwall take a 3-2 lead when Cantell was defeated and Bath’s 16 year old Harry Dodge met the in-form Peter Cutting. After an exciting match, Dodge was defeated for the first time this season in Association Croquet. In the meantime, on the adjacent lawn, Ian Morrison was steadily working towards a comprehensive victory. This meant the contest was tied at 3-3. On the same lawn after a slow start, Captain Paul Francis edged ahead of his opponent and eventually secured the win to give Bath a priceless 4–3 victory. A great conclusion to Bath’s Intermediate team’s season when many of the club’s players have made contributions in the league and knock out stages. The team remained unbeaten throughout winning 7 out of 7, a fantastic achievement.